MMI is the admissions facilitation center for distance learning for the following universities in India. MA M.Sc. 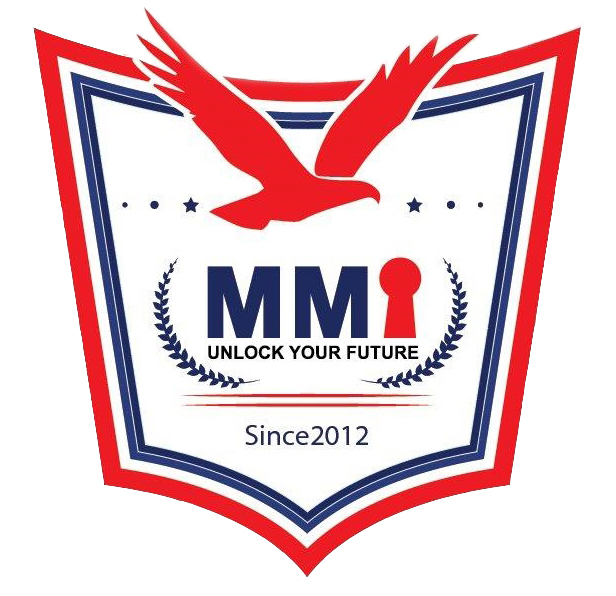 MBA MCA M.Com M.Tech. M.Ed. Provide you educational and career consultancy. Assist you to choose the right course. Coordinate with the Universities on your behalf.